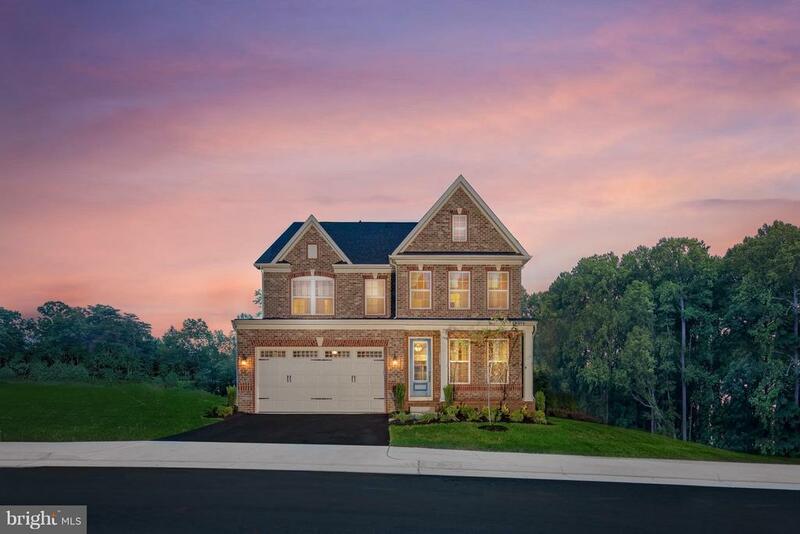 Comments: The Baldwin, one of NVHomes newest floor plans- featuring 4,087 sq.ft. in an amenitized community including trails, water/lake privileges, pool & bathhouse, tennis courts, parks & more. This is a new home option with the curb appeal you've been looking for. Images shown are representative only. Our incentives include a finished Recreation Room w/ Full Bath, & $10K in Closing when financing through NVRM.